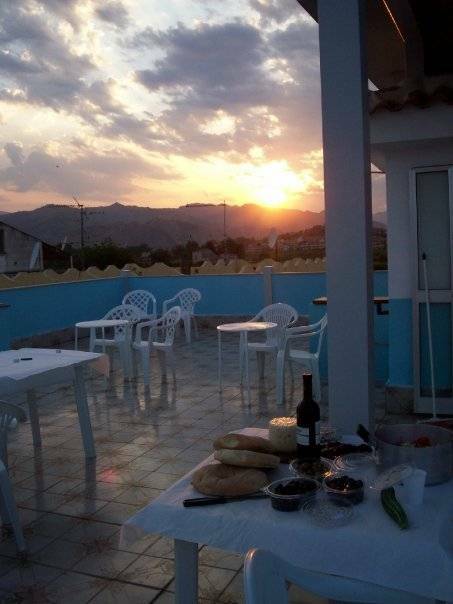 Are you looking for the best possible experience in Sicily? 1. 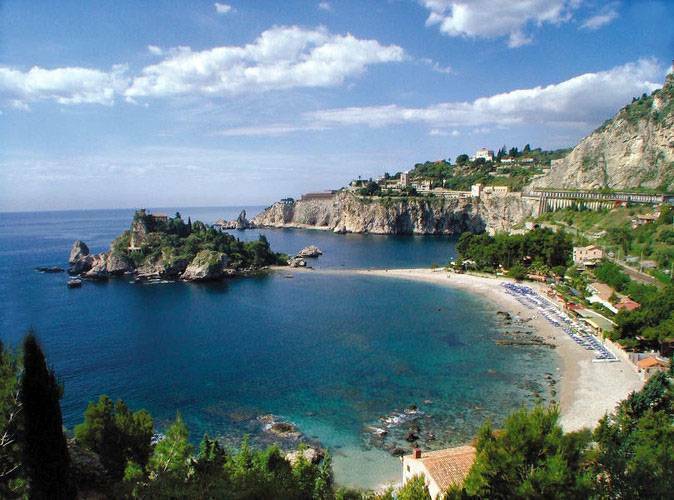 Our location is optimum, and "close to the action in Taormina"! We are located in a safe neighborhood and have a locking system ensuring that only guests are allowed access to the property. Your personal items will be safe here as well since lockers are available for your luggage. We also offer FREE PARKING directly behind the hostel where you can keep your car. 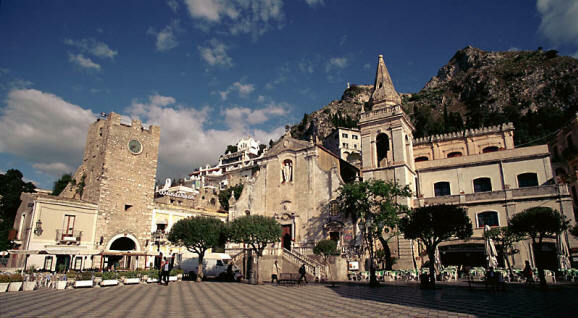 We are experts of the Taormina - Naxos area and we want to make sure that you are informed of the area is well. That is why you will receive a map and detailed explanation of the area at check-in. If you have any further questions, we will take the time out to answer and explain anything further to ensure that your trip is memorable. Travel guides and books are available for you to read at no cost as well. the terrace. You can view Taormina, the sea, and even have breakfast with Mount ETNA (Europe's most active volcano) directly in front of you! The rooftop terrace is an ideal location for sun bathing and viewing the city from high above!! Smoking is permitted on the balcony only. Please indicate your check in time on your booking, checkout time is 10:30 am. We require not any payment from the guest prior to cash on arrival. We will require payment from the guest in the event of cancellation or no shows. From the Train Station, take a bus towards the GIARDINI-RECANATI bus station, about ten minutes. Get off at the stop before the bus station, named RENAULT bus stop. Across the main street, you can see a sweet shop named CASABLANCA MASSIMO. Go down to the street a few steps only, and Gianni house is there, the white building at 47 Via Pergusa. From Trapani go to Palermo, and then take the Palermo - Catania motorway. 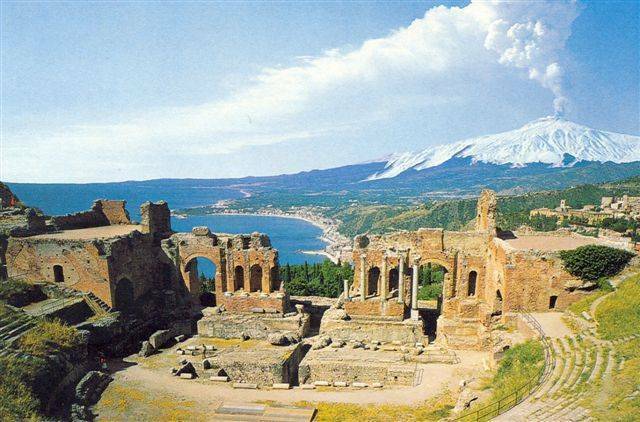 Then take the Catania - Messina motorway exit at 'Giardini Naxos', and just go ahead for about 1 km. Arrive at the main street (named SS 114). Turn left and go straight on about 500 meters. Then take the second left, (close to the SWEET SHOP NAMED 'CASABLANCA' and BUS STOP RENAULT ). Just at the corner, the white building with blue windows is 'GIANNI HOUSE' 47 Via Pergusa. 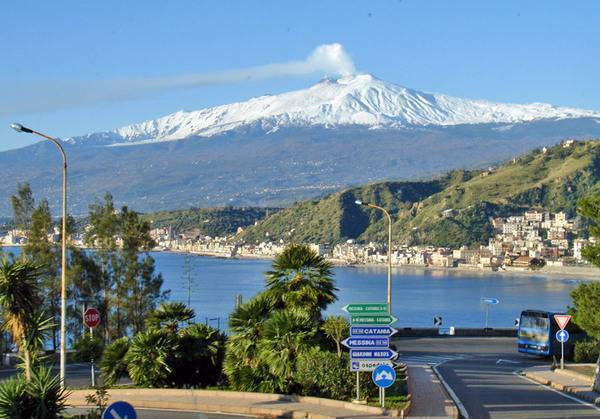 From Catania motorway, take the Catania - Messina motorway exit at 'Giardini Naxos', and just go ahead for about 1 km. Arrive at the main street (named SS 114). Turn left and go straight on about 500 meters. Then take the second left, (close to the SWEET SHOP NAMED 'CASABLANCA' and BUS STOP RENAULT ). Just at the corner, the white building with blue windows is 'GIANNI HOUSE' 47 Via Pergusa. From Messina motorway, exit at 'Giardini Naxos', and just go ahead for about 1km. Arrive at the main street (named SS 114). Turn left and go straight on about 500 meters. Then take the second left, (close to the SWEET SHOP NAMED 'CASABLANCA' and BUS STOP RENAULT ). Just at the corner, the white building with blue windows is 'GIANNI HOUSE' 47 Via Pergusa.